We are Naturgy Group, a leader in natural gas distribution in Spain, where we operate through eleven distribution companies, in the majority of the autonomous communities. As a distribution company, we are responsible for the development, operation and maintenance of the more than 52,400 kilometres of gas network that are connected to more than 5.4 million supply points in 1,200 municipalities, that transport gas to the distribution companies’ end users. 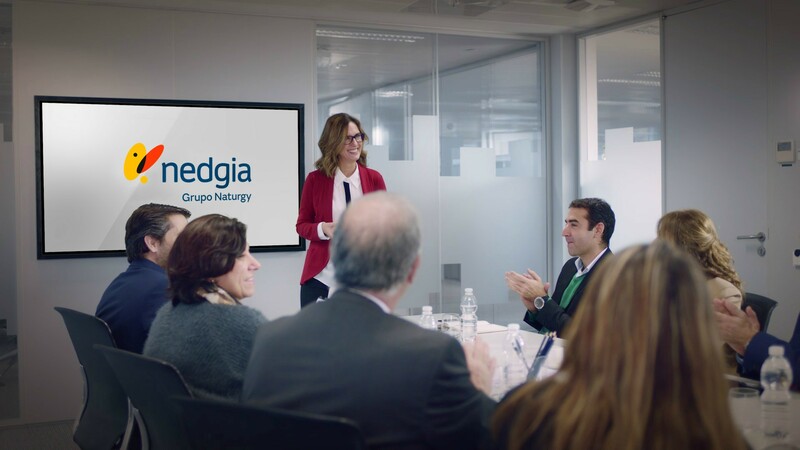 At Nedgia, we are firmly committed to the decisive contribution of natural gas to improving air quality in Spanish cities. To that end, we are working to develop innovative and efficient solutions to bring natural gas to new users and promote new uses for gas, such as sustainable mobility as an alternative to traditional fuels and renewable gas as a sustainable and competitively affordable option for building a carbon-free energy system and combating climate change. We are the ones responsible for the development, operation and maintenance of the gas distribution network. The history of the gas industry is closely linked to the development of society. How has this clean energy evolved from its origins to reach its current technological level? Help for the most vulnerable homes and families.